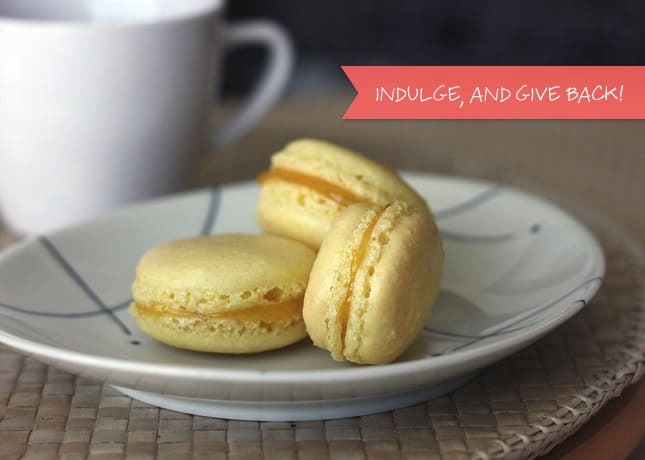 Manila (Philippines): Free macarons are offered by Bizu Patisserie and proceeds from the sale of all macarons Virlanie Foundation. Tons of other shops around the globe are having a very special day today, so check with your local pastry shops to discover what they have in store to celebrate Macaron Day! Macaron master Pierre Hermé has created a special macaron for Macaron Day: “Mutine” with coconut and milk chocolate ganache. Yum! Writer and blogger Ann Mah has posted an excerpt from Amy Thomas’ book, Paris, My Sweet, which narrates her first macaron tasting in Paris. 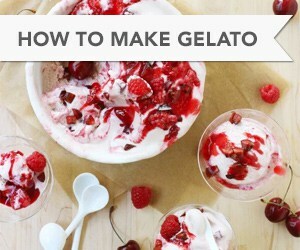 Macaronathon: A Google Map of pastry shops, bakeries and cafes in the New York area that specialize in French macarons. Find more recipes and inspiration on my All About Macarons page. Do you know of other macaron events taking place today? If so, please share in the comments below! I wish you a delicious Macaron Day! Indulge and always remember to give back. 2 Responses to March 20, 2012: Happy Macaron Day! Many thanks for mentioning Hungarian Macaron Day! :) We are very proud of this. thanks for including me in the recap! 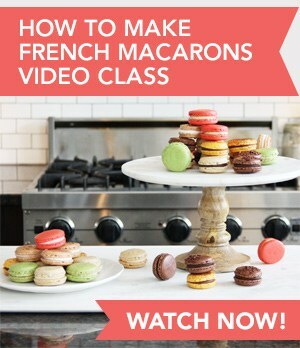 What a greta roundup of all things macarons for macaron day! !